Home / Entertainment / Celebrities / What Sara Ali Khan says about Pakistan? 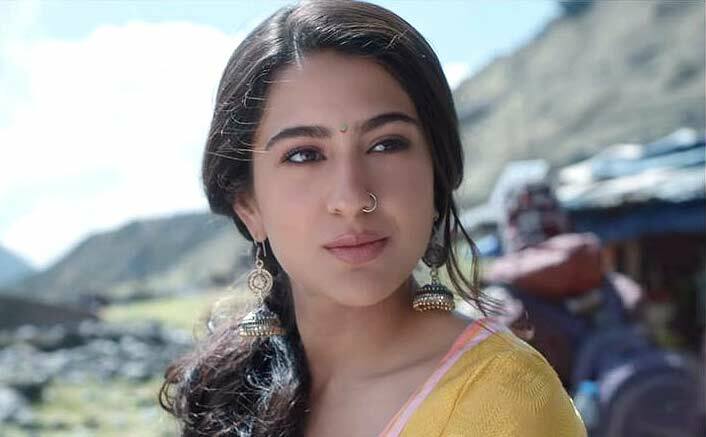 What Sara Ali Khan says about Pakistan? Web Desk: Bollywood newly actress Sara Ali Khan, daughter of Saif Ali Khan, has talked about Pakistan and its culture. Saif Ali Khan and Amrita Singh’s daughter Sara Ali Khan has been making headlines for some time. She recently made her big screen debut with Kedarnath opposite Sushant Singh Rajput, with critics praising her work. She is now gearing up for her second film, Simbaa that released yesterday.